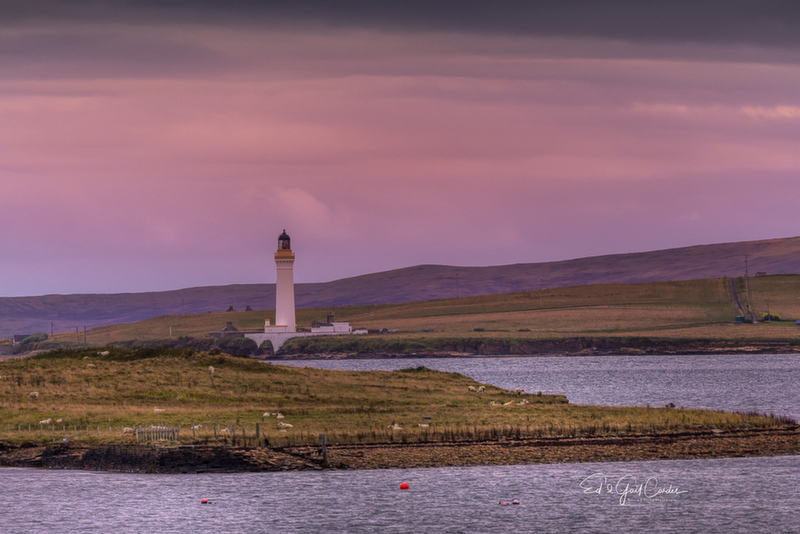 I made this image from the deck of a small ship as we entered one of the Orkney Islands in Scotland in early AM light. 5D4 with 100-400 @ 400. f 5.6; 1/100 ISO 400. I processed in Lightroom and used a radial filter to bring out the sky color. I also used about 10% detail enhancer in NIK Color efex Pro. Usually its only the sheep that get to appreciate this scene, Ed! Nicely done. Such nice early morning tones-pinks and purples. Love seeing the sheep in the foreground. Very pretty. Lovely image - great hues - nice work. The small red buoys in the foreground really anchor the otherwise, other-worldly colors in this image, to a wonderful effect. Well done!